When kids begin to fluently read chapter books, it doesn’t mean they’re getting the core skills they need to become good readers and writers. In fact, as many children read through a chapter book, they’re not taking the time to understand the writing. What’s more important – they’re losing the connection they should be feeling when reading. When we can add another element to a child’s learning, we can help kids become better readers. 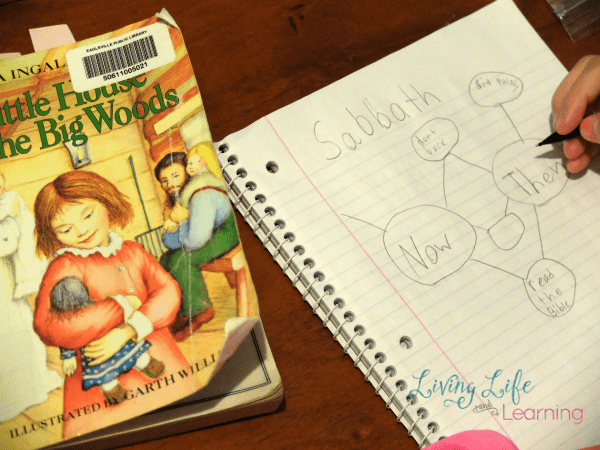 Here are some activities you can do at home with your child to improve reading comprehension and their connection with the story and with the characters. This is great for finding text evidence. In the upper grades, kids will be asked to find text evidence to support their answers. This can be very challenging and daunting for many kids. To make it more fun, use magnifying glasses and colorful highlighters. 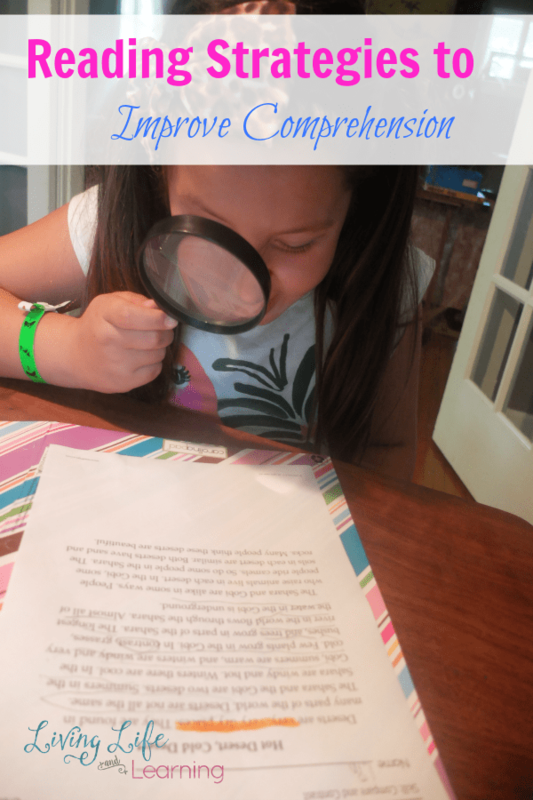 Children use the magnifying glass to go back into a story to find evidence to why a character may behave a certain way, context clues to an unknown word, or answers to a nonfiction text. There are many different reasons children may need to find text evidence. Once the evidence is spotted, they can use a highlighter (if you say it’s ok to highlight in their book) to highlight the evidence. Using graphic organizers can help illustrate concepts such as compare and contrast, procedural texts, and cause and effect. There are many different graphic organizers to use. For compare and contrast you could use a double bubble map. 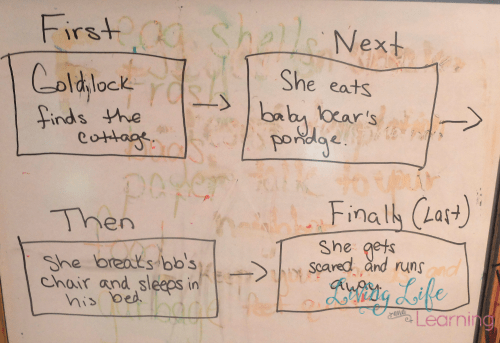 Using a flow map works well for keeping the plot straight in a story. 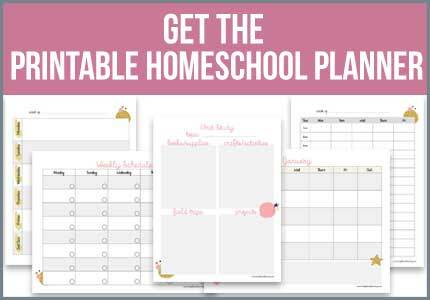 You can do the same type of graphic organizers, but in a more hands-on way. Character development is a huge skill when reading fiction literature. It’s not only about understanding traits of characters, but also being able to compare characters. Using note cards is a great way to sort character traits. 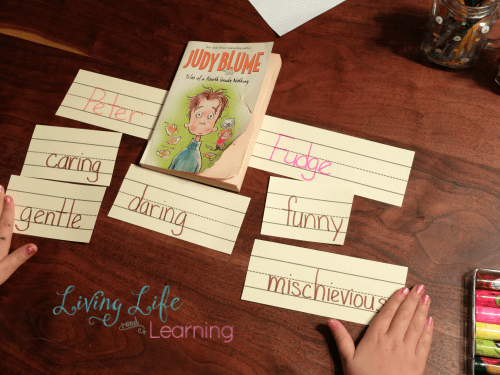 Kids can write down types of character traits and then sort them under each character in the story. A summary should be no longer than 5 sentences and can really help a student comprehend a story. If you are looking for more ideas on reading comprehension, I have a lot of great ideas for graphic organizers in my literature packets!